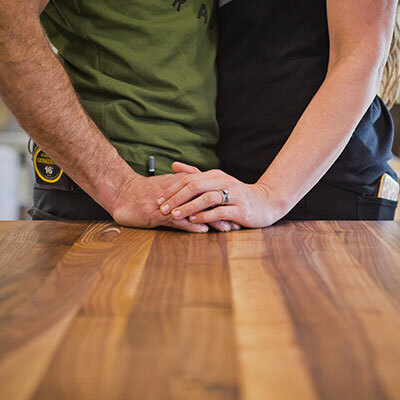 When privacy and visibility meet, good things happen. 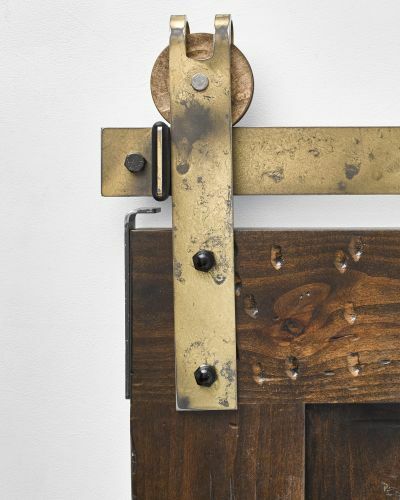 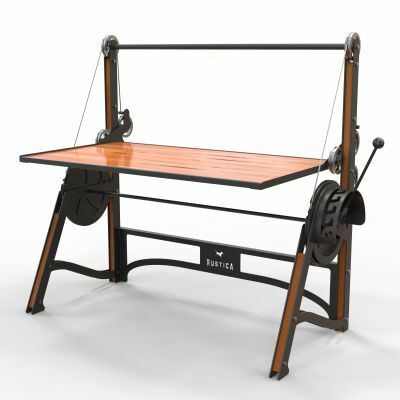 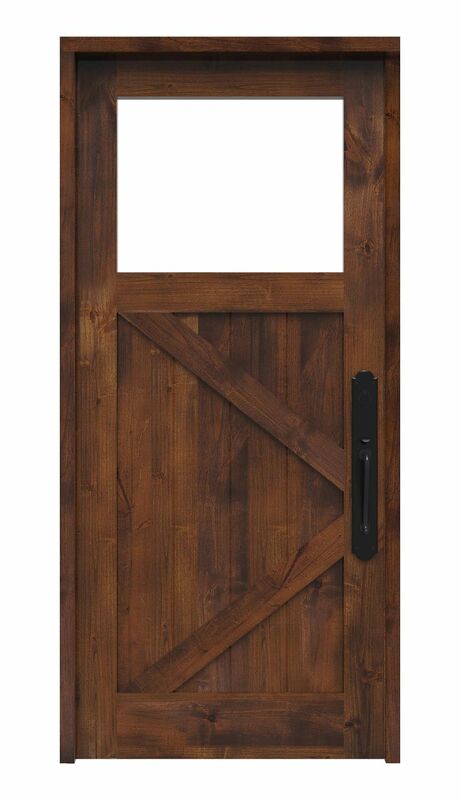 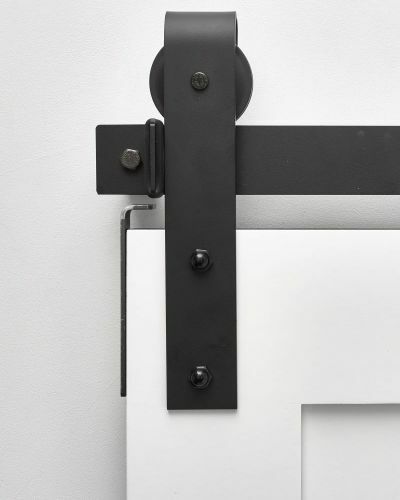 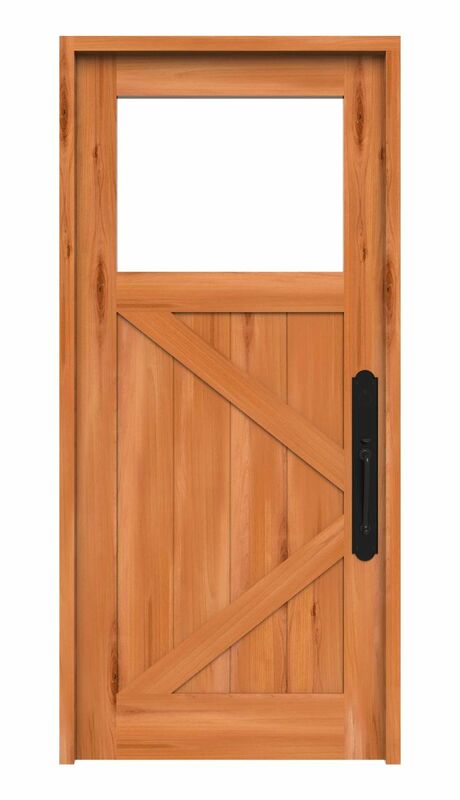 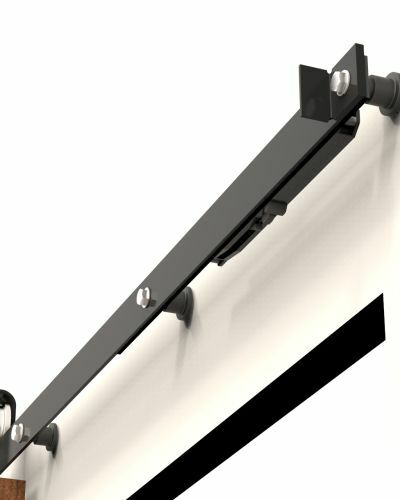 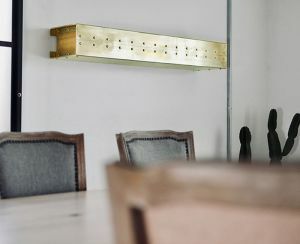 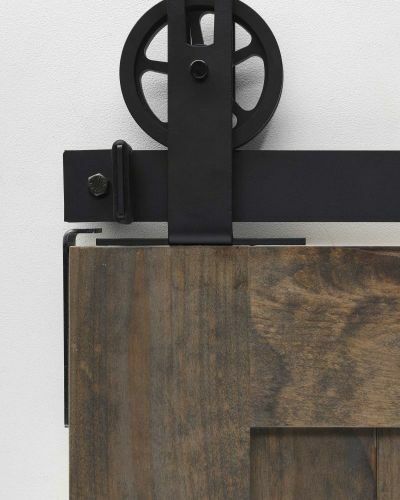 Take for instance, the ranch hand single lite K Barn Door. 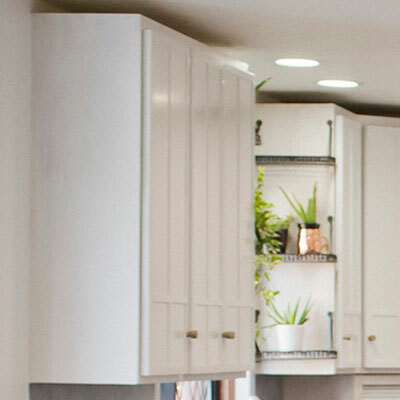 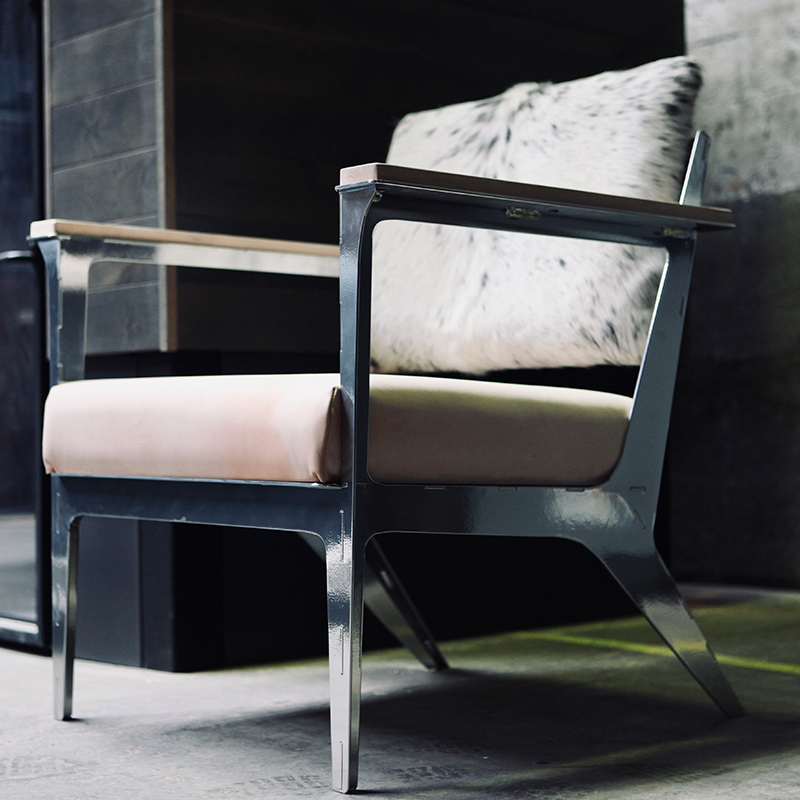 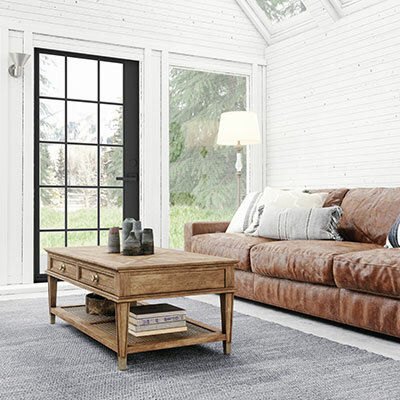 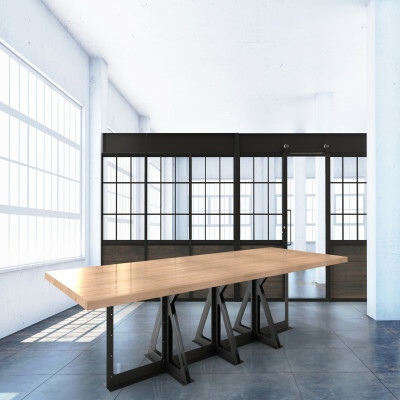 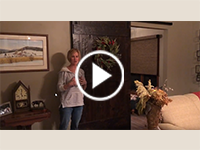 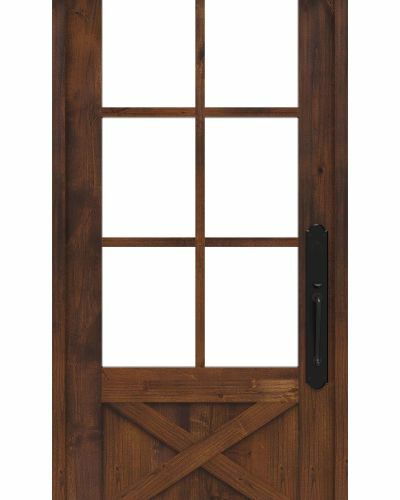 With its single-window design, the unique K Door offers the perfect blend of quiet seclusion and welcoming openness, It lets you keep an eye on what’s important, whether that’s horses in the barn, kids in the family room, or a wait staff coming in and out of the kitchen. 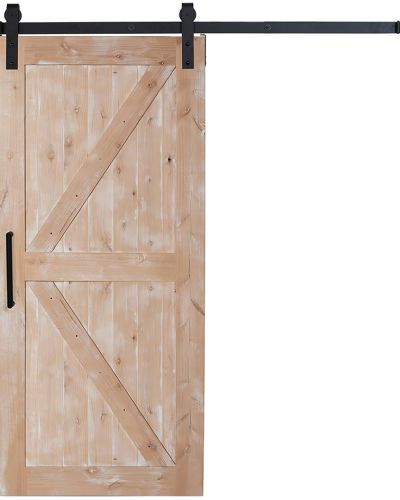 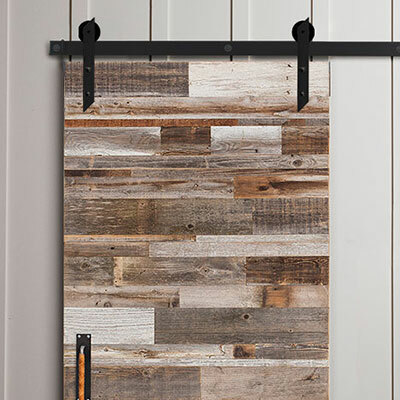 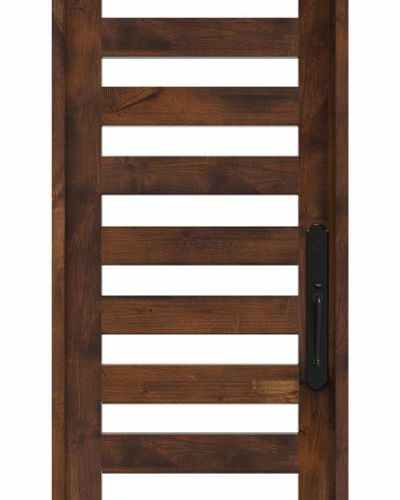 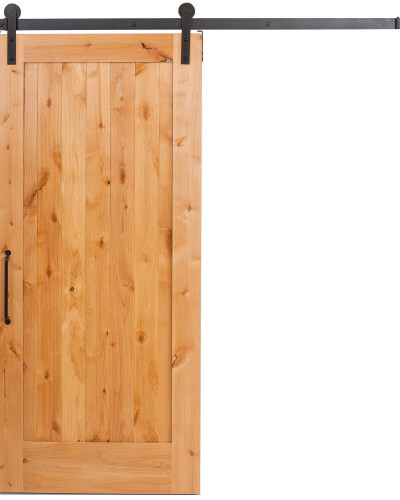 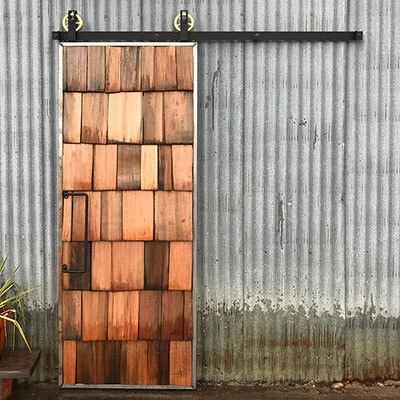 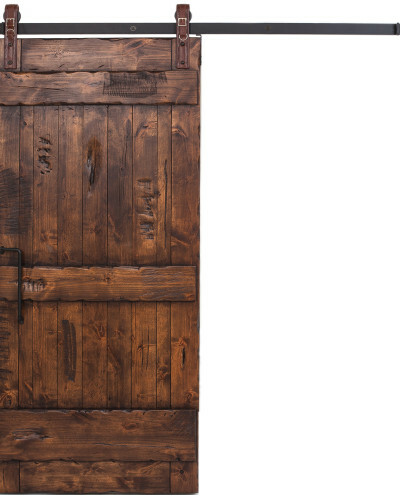 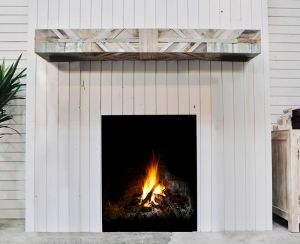 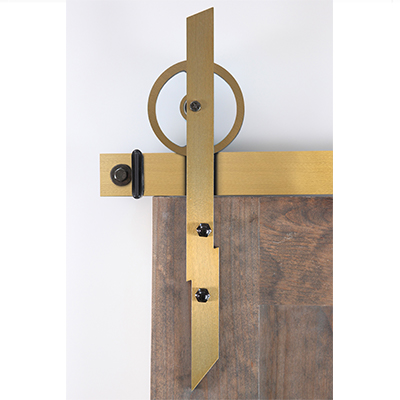 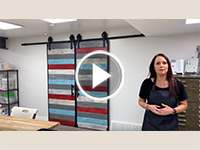 This ranch barn door, crafted and customized from solid knotty alder lumber, offers a single-window panel style that fits with any style of decor. 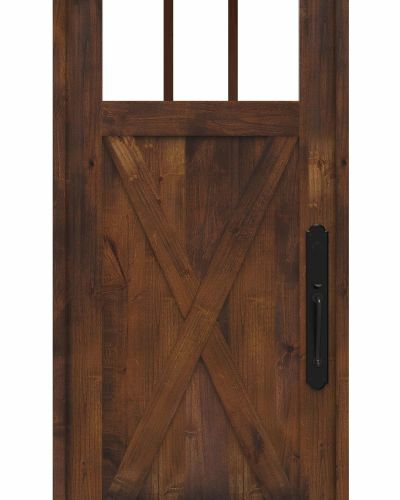 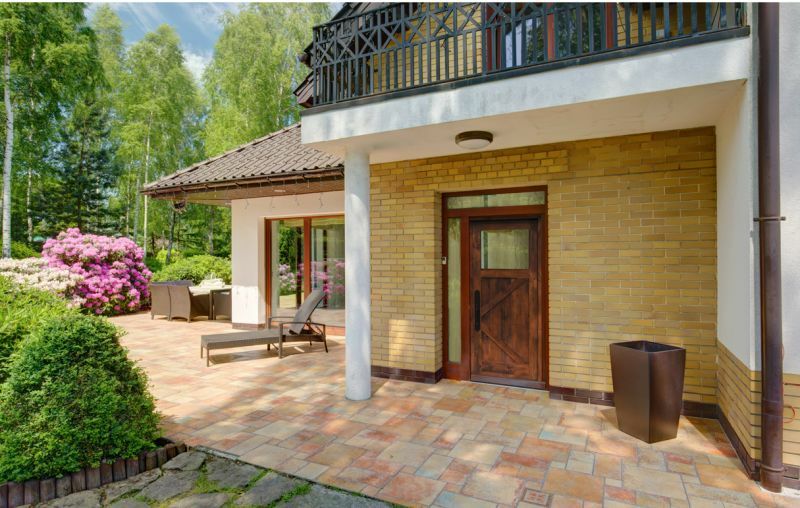 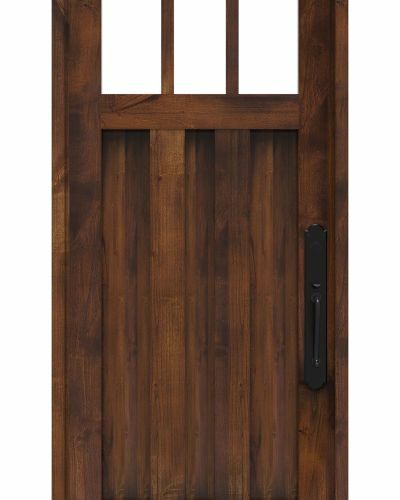 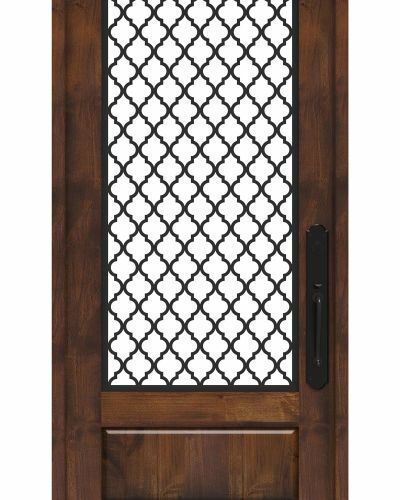 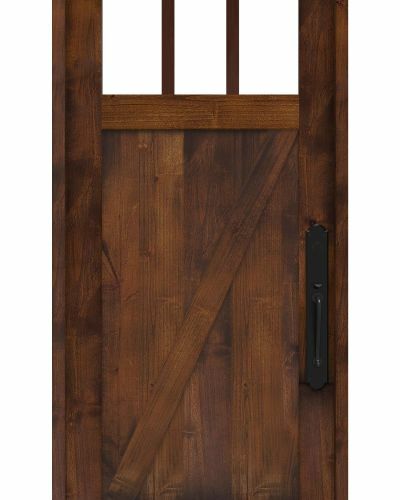 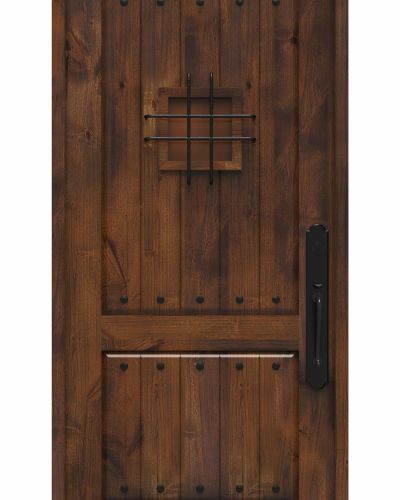 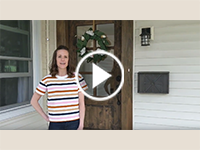 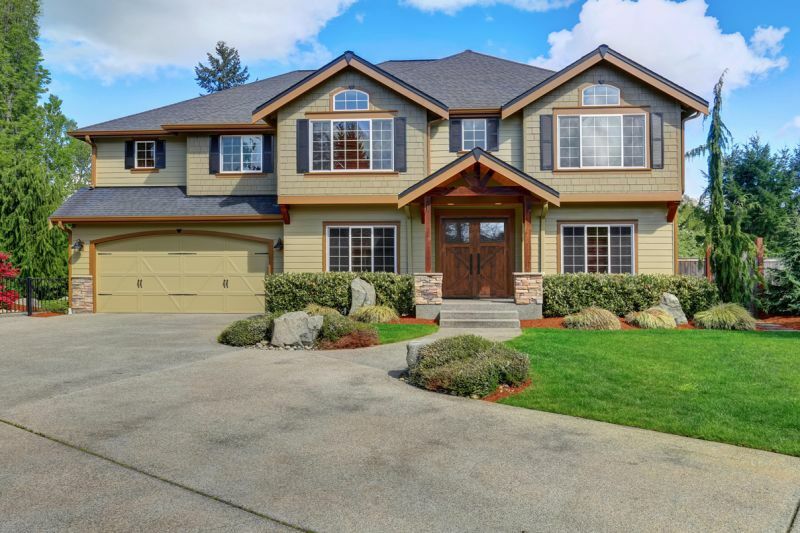 Shop our other lite front door designs including our Lakehouse 6 Dutch entry door.